How to enjoy a Private Chef in Maldives? Increasingly, it changes the way we enjoy culinary experiences. It is time to feel new emotions through food dishes. In the Maldives, Take a Chef has more than 20 Private Chefs, ready to design the best-personalized experience for what you are looking for. A dinner can become a cooking party, where you can learn how to prepare each of the dishes in the menu chosen. Enjoy the sophisticated cuisine with Chefs trained in the best restaurants in the country. 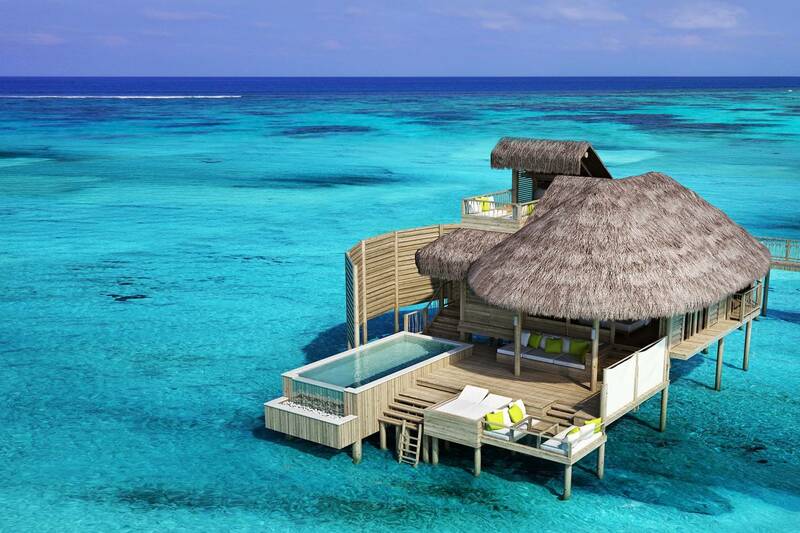 The Maldives is home to a wide array of different cuisine styles and some of the country’s top restaurants. But why not bring the restaurant experience home? Let us create a unique, intimate and personalized culinary experience in your dining room. Simply click below to get started! We are of course available in all of Maldives. Fabulous. They designed an experience catered solely for us. This is the life!